Recent Featured Listings - Now SOLD! Check out our recent featured listings that just sold. Thank you to our clients for allowing us to represent them and congratulations to the new owners of these fantastic homes. Sold after just 22 days on the market for 99% of the list price! Sold for MORE than the list price! Sold in just 19 days for 99% of the list price! Sold for $329,500 - that's 98% of the listed price! 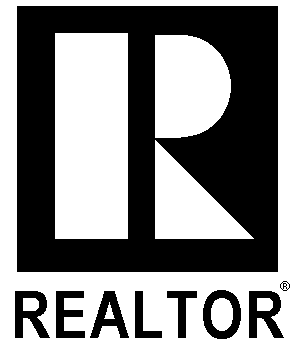 Check out our website for featured properties and if you have any questions click here or give me a call at 780-919-1298.